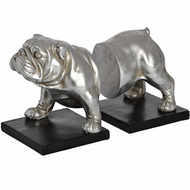 These lovingly carved, antique-style bookends emulate the things they will be organising! 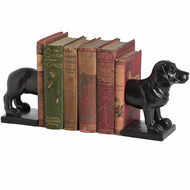 Cast in resin for a long-lasting finish, these stylish bookends will dress up any bookshelf and provide instant vintage style to your reading material. 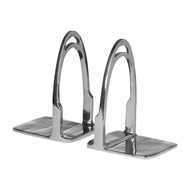 A fantastic gift for the book lover in your life, these bookends will complement any shelf or office space with their neutral, antique-inspired colour and finish.